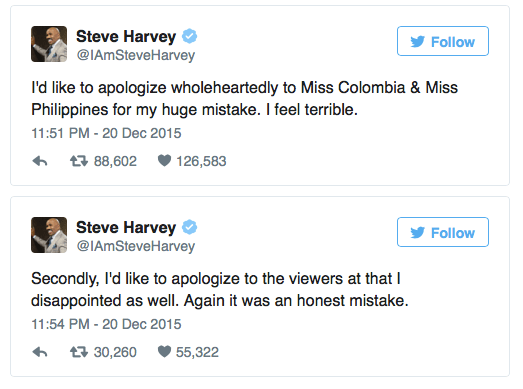 Home Buzz Steve Harvey crowns the wrong Miss Universe- YIKES! Miss Universe is an annual international beauty pageant that is, in fact, one of the most publicized beauty contests in the world! With 80 -100 countries fighting for the title, you better believe the entire world will be watching. 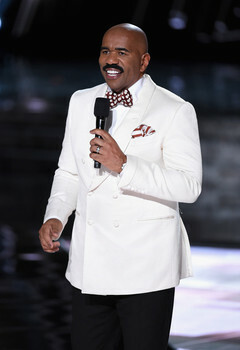 Things get even more intersting when a well-known beauty pageant (one that’s been around for over half a century, might I add) is joined by American comedian,host ,actor and author Steve Harvey. 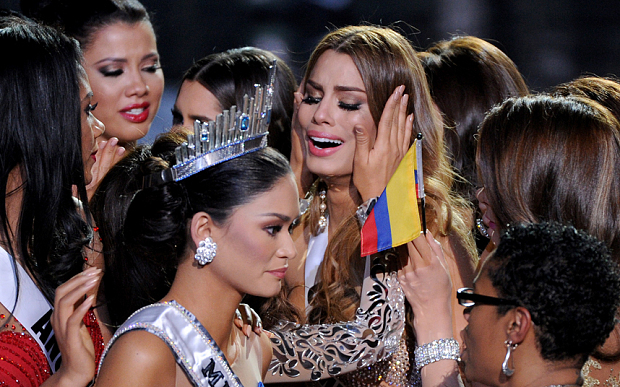 Sunday, December 20th Harvey initially announced Ariadna Gutierrez Arevalo of Colombia as the winner and minutes later, he returned on stage to say he misread the cue card. 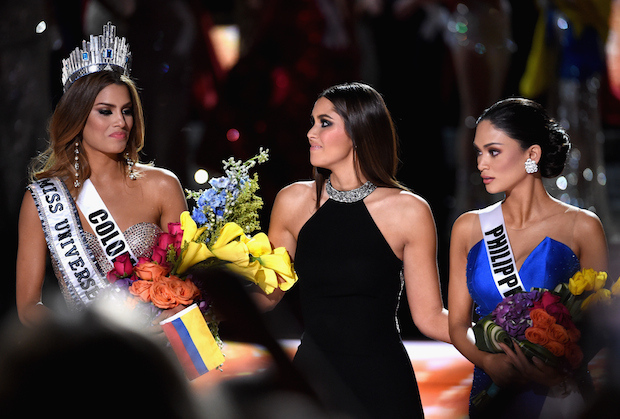 After a few uncomfortable moments later, Pia Alonzo Wurtzbach of the Philippines was then crowned Miss Universe 2015-2016. Harvey did apologized for his error, but everyone isn’t letting it go that easily. It’s true that mistakes are apart of life and they happen to the best of us, but that was too big of a blunder to the pageant world and also to the contestants and their supporters. Watch the crowing yourself and feel free to share your thoughts. 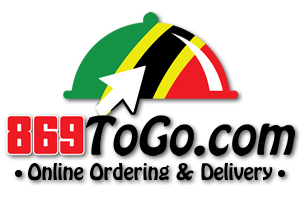 Previous articleMiss World Trinidad & Tobago Stuck In China Without Money For Luggage!